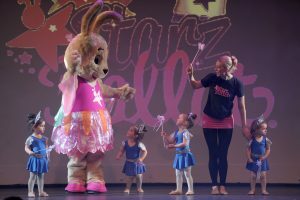 Starz ballet® parties are run by the same qualified and experienced DBS checked teachers that provide our dance classes. Parties are suitable for Boys and Girls, with a choice of girls and boy dress up clothes provided! 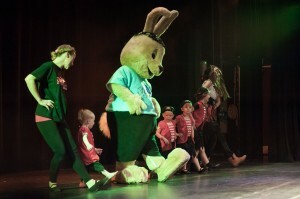 All ages are welcome to attend parties, though children under 3 yrs may require mum or dad to join in the fun. 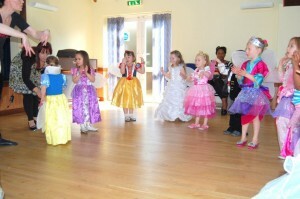 Standard parties can accommodate a maximum of 16 children. 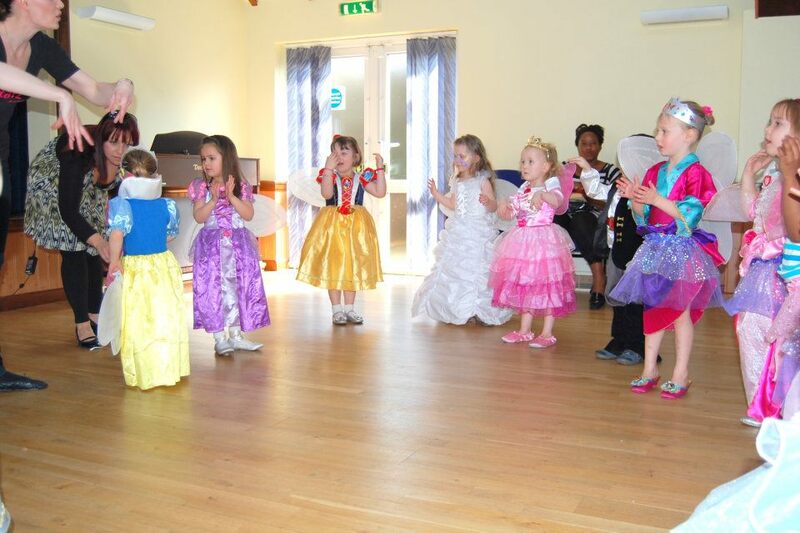 Larger parties can be accommodated for only £5 extra per guest, but this must be organised a minimum of two weeks in advance of your party. 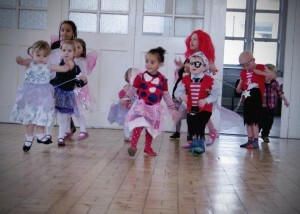 From ONLY £65 per 45 minute party!